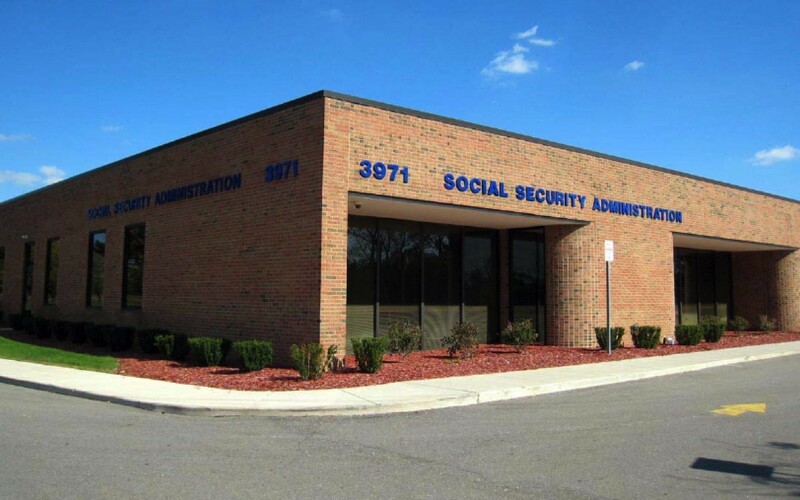 The Social Security Administrative offices in Ann Arbor are located at 3971 Research Park Dr, Ann Arbor, MI 48108, (800) 772-1213. They are easily accessible in a beautiful part of the city and the staff is especially helpful. On the homepage of their website they suggest that prospective visitors call ahead and make an appointment for more expedient and helpful service. They also state you should make a list of questions you would like answered in advance of your visit to maximize efficiency of the process. It should not be unexpected that many of the services offered by the SSA in Ann Arbor, MI. are available online – which saves you a visit to the office. This is especially helpful for those who have trouble getting around. Begin by setting up a Social Security account on the website complete with login and password. That way you can access your information 24/7/365. A few of the tasks that can be attended to online include getting a benefit verification letter, tracking your SSI earnings and payment dates, change of address, change of banking information, and requesting tax information. One of the exceptional benefits provided by the Social Security Administration are survivor benefits. They come in several forms and are the benefits paid out to those who survive a deceased insured worker. These may include monthly widow survivor benefits, monthly surviving children’s benefits, a lump sum payment and more. Breadwinners in a family should make sure they know in advance and have explained to their family members the types of survivor benefits they would be eligible for if they should pass. This is very helpful because a death in the family is traumatic and often surviving family members are confused about what steps to take to remain financially solvent. 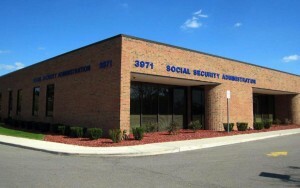 As they will inform you at the Ann Arbor Social Security Office in Michigan, there are certain conditions that can affect survivor benefits. For example, if a child is the cause of the parent or parents’ death they are ineligible to receive benefits. Another example is if the individual who died belonged to a religious sect that was granted a tax exemption or opposed Social Security and similar insurance plans then you may not be able to receive survivor benefits either. Finally, if you are an adult that caused the felonious death of a worker, you cannot receive survivor benefits.